The current chief curator of the Musée National d'Art Moderne in Paris has been announced as director of the Venice Biennale 2017, with responsibility for curating the 57th International Art Exhibition. 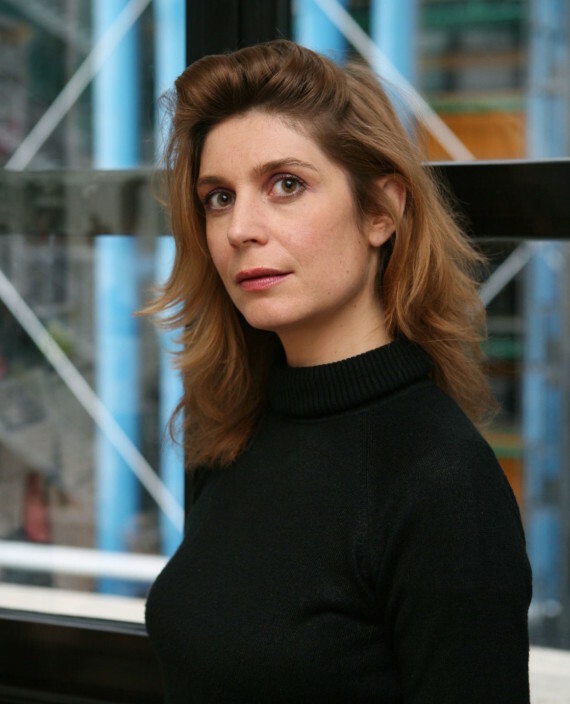 Paris-based curator Christine Macel has been announced as the director of the 57th International Art Exhibition of the Venice Biennale, which will take place 13 May – 26 November 2017. Currently chief curator at Musée National d’Art Moderne, Centre Pompidou, a position she has held since 2000, Macel was also curator of the French Pavilion at the Venice Biennale in 2013 presenting a solo exhibition by Anri Sala. In 2007, she curated the Belgian Pavilion with an exhibition of artist Eric Duyckaerts. Announcing the appointment, Biennale president Paolo Baratta said: “We are currently living in an age of anxiety. The Venice Biennale has selected Christine Macel as a curator committed to emphasizing the important role artists play in inventing their own universes and injecting generous vitality into the world we live in.